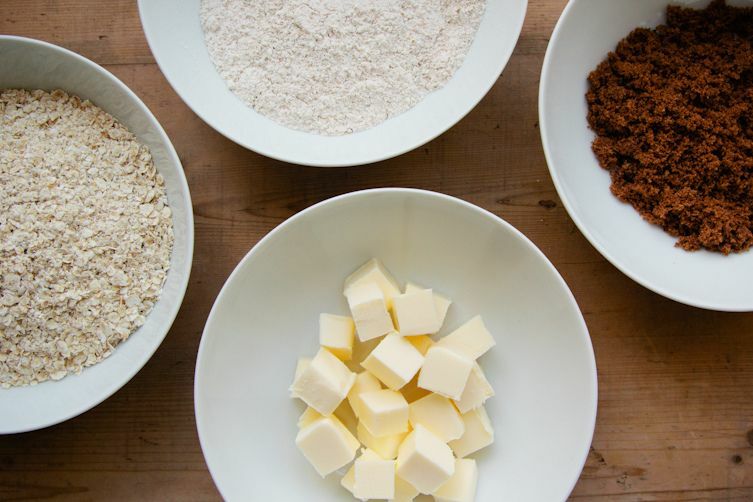 Today: Kathryn from London Bakes is teaching us how to make a classic English cookie like a real live Londoner. It's no secret that we Brits like a cup of tea and a biscuit -- a proper British biscuit, that is. When it comes to dunking, a recent survey revealed that we consider the chocolate digestive as the very best option. 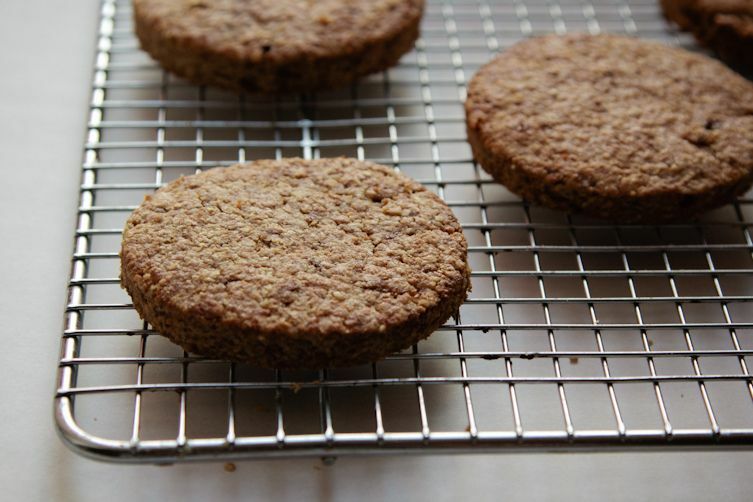 But even without the tea, there's something supremely satisfying about the combination of a hearty oat-filled dough, toffee overtones of brown sugar, and smooth chocolate in a digestive biscuit. The name “digestive” is said to derive from the belief that the baking soda included in the original recipe helped with digestion. Sadly, modern doctors are no longer in the habit of prescribing a couple of biscuits after meals. But because these cookies are packed with whole grains and oats, I don't feel too bad about indulging in one or two (or three or four). A good digestive biscuit should be on the savory side of sweet, equally at home topped with a wedge of cheese or smothered in chocolate. I love using whole wheat spelt flour in this recipe for a subtle sweetness with an added dimension of flavor. Feel free to use all purpose flour if you'd prefer. Preheat the oven to 350° F. Line a baking tray with parchment paper. 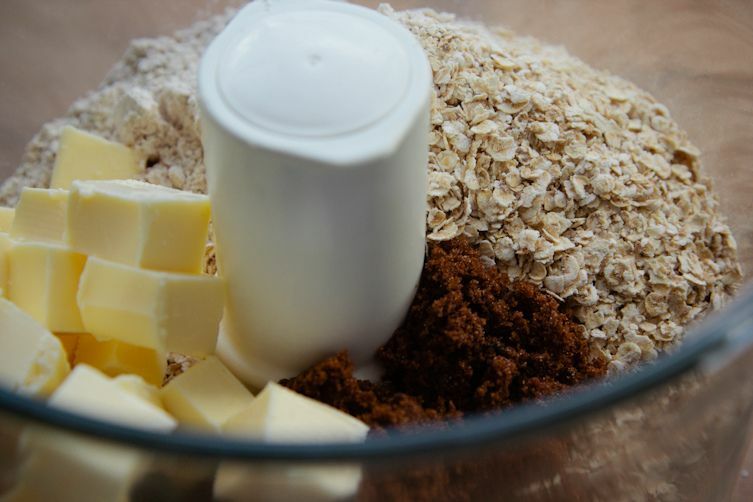 Gather the dough together with your hands and knead once or twice to bring it together, being careful not to over-handle it. Place the dough between two pieces of parchment paper and roll it out until it's about 1/4 inch thick. If the dough becomes too warm and sticky, pop it in the fridge to firm up. 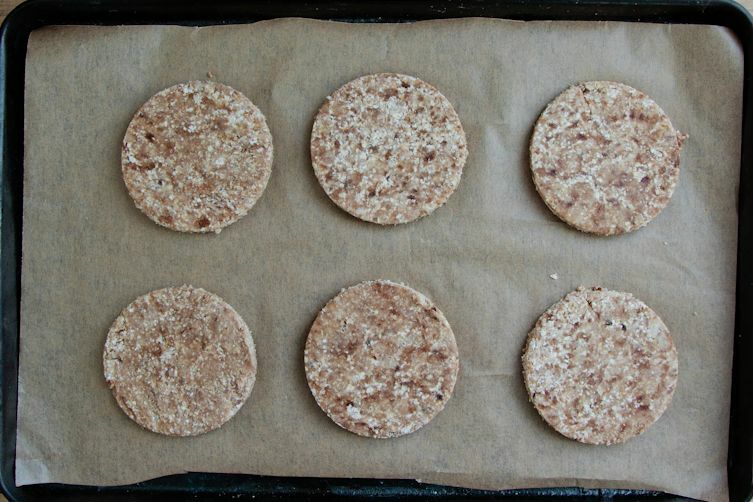 Using a round cookie cutter, cut out your biscuits, and place them on the baking tray. Chill for 10 minutes, or until firm. Bake for 12 to 15 minutes, until just golden brown at the edges. Remove from the oven and allow to cool for 10 minutes on the tray before transferring to a wire rack. 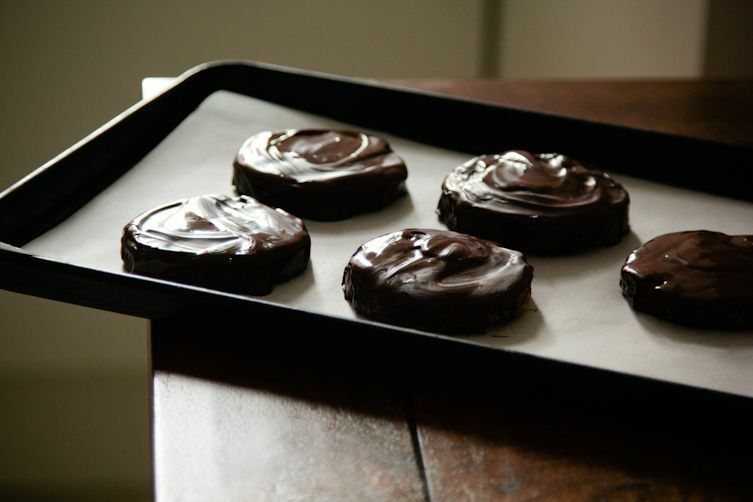 To coat your digestives in chocolate, wait until the biscuits have cooled completely. Then, melt the chopped chocolate in a bowl set over a pan of barely simmering water. 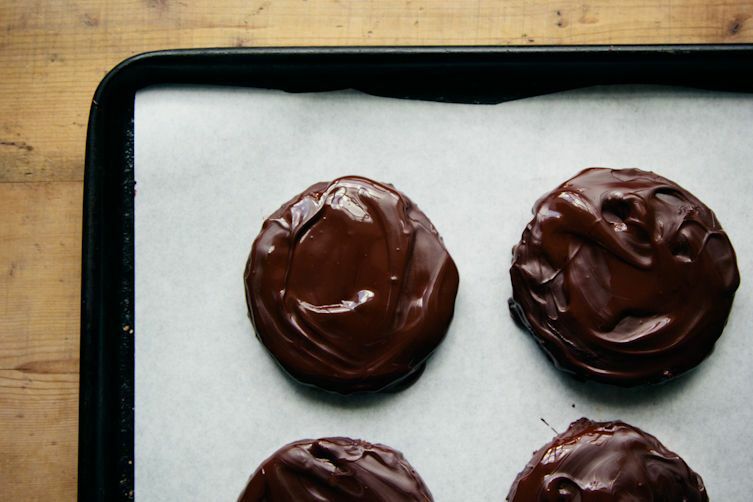 Either dip the cookies in the chocolate or drizzle it over top. Oh my what a treat. I have been holding this recipe for a bit, now that Ihave made it, how wonderful they are. I didnt add the chocolate to them but they dont have to have it. Thank you so very much for your share. Incredibly easy to make and TASTY! More like a hobnob than a digestive, but tasty all the same! I didn't have muskovado sugar, so I used light brown sugar with 1/2 tsp of molasses. These biscuits are lovely with tea. They have a nice texture and the Aren't overly sweet, so the chocolate Lends a nice finish. i forgot how delicious these were! i made this recipe a couple months ago, froze a few in rounds, and just made the ones i had frozen. they definitely hit that digestive sweet spot that i've been missing since leaving europe. i like chopping a small amount of chocolate into fine pieces and putting it on top of the cookies while they're still warm, then spreading it when melted. i was thinking of making these with a honey/maple syrup instead of the sugar. Do you think it will work out well or should I try omitting the milk? can't WAIT to try these, i love these type of cookies but don't like buying store bought cookies full of icky ingredients. I made the digestive biscuits but added salted carmelized white chocolate on top instead.... Very good with sherry. Being from the UK I can't wait to try this recipe! I adore chocolate digestive biscuits and I'm sure they are just as healthy (or not) as any regular biscuit (sorry - cookie) as anything available in US supermarkets! Fell in love with these biscuits when we were stationed at Upavon in 1996-1999. We here in the States don't have a biscuit like this. Thanks for the recipe! 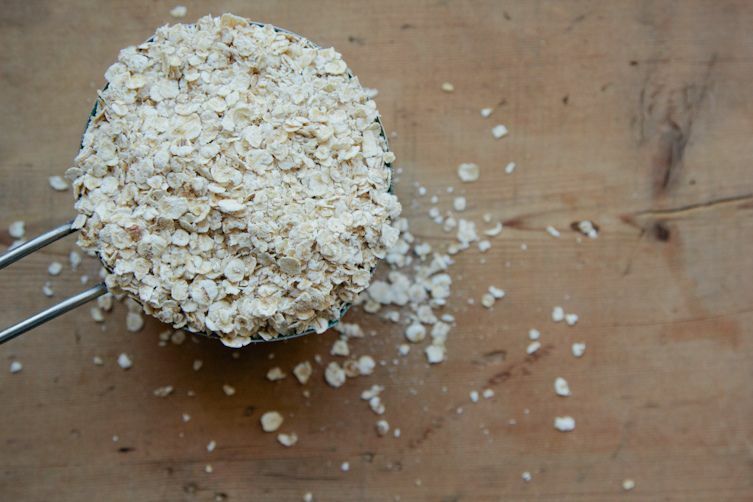 Can whole grain wheat flour be used instead of spelt flour? Apologies for the delay in replying but yes, definitely! Can buckwheat be substituted for the spelt? I was thinking about this at the weekend but didn't get a chance to play. My gut is that it would probably be okay but I can't say for sure. One of the commenters below tried it with a mix of buckwheat, nut flour and garbanzo bean flour which sounds great! how do you print this without printing the whole page?? So tickled to find this recipe... I fell in love with Digestive Biscuits with chocolate bottoms while living in England in 1970-73... what a joy to find this recipe! Can't wait to bake a batch! Thanks so much! Now now Helen, lighten up ;-), these are treats. They are also scrumptious - not too thick, not too much chocolate - just perfect! Love from England. I used to live in England and lived quite a lot on digestive biscuits - chocolate coated or not. These biscuits are much too thick; they should be more like a very thin ginger snap. The amount of chocolate coating is excessive. There was a reason why these cookies were considered healthy. Sadly, I don't think anyone thinks digestive biscuits are healthy these days whether they're covered in chocolate or not! Personally, I don't think less than 10g of chocolate per biscuit is excessive but you may be more abstemious than I am. If so, more power to you! They are a tiny bit thicker than a shop bought digestive because they cook up a little better that way but you are, of course, free to roll them however thick or thin you like! Thank you for the thoughts. I'm certainly going to give the recipe a try; homemade is always better, and in this case I'll find for myself. I'm sure there will always be the crisp versus soft cookie debate. Best regards. You can never have too much chocolate ! I made these gluten free by keeping the oats (GF of course) and instead of flours I used 1/3 cup almond meal, 1/3 cup cashew meal (thank you trader joe's! ), and for the last third I used a combo of buckwheat and garbanzo/chickpea flour). I felt like the nut meals would give the digestives the same nutty complexity of flavor. And the result? DELICIOUS. In fact, I think because the nut meals are so naturally sweet I will use less sugar next time. And I would've used coconut milk, but the dough was actually perfect so I didn't need any. Oh, that's a great suggestion! Thanks for the comment and for letting me know how you made them. I was thinking hazelnut meal/buckwheat might work nicely but I'm definitely going to try your way! 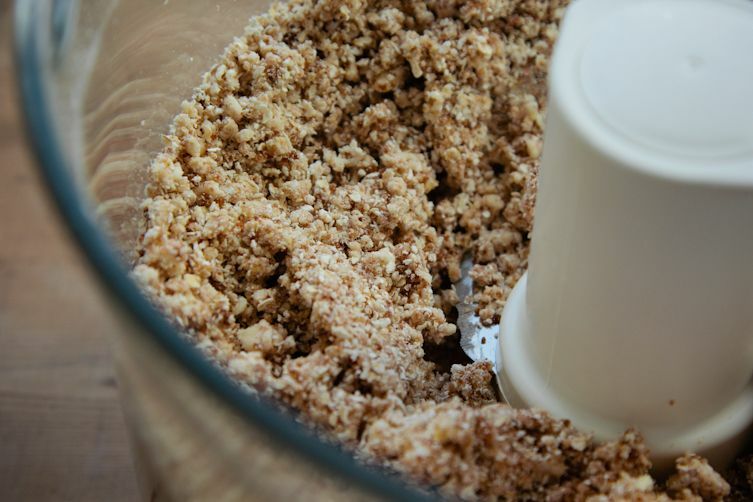 Did you try with hazelnut flour? I am sure it would be delicious! It never occurred to me that these are hard to find back home. They are a staple at every s/m in Greece where we live in lots of varieties (lo-fat, lo-sugar, w/ omega3, w/ chocolate). Now, to have a recipe to make them at home (and with choice ingredients) that's two thumbs up from me!